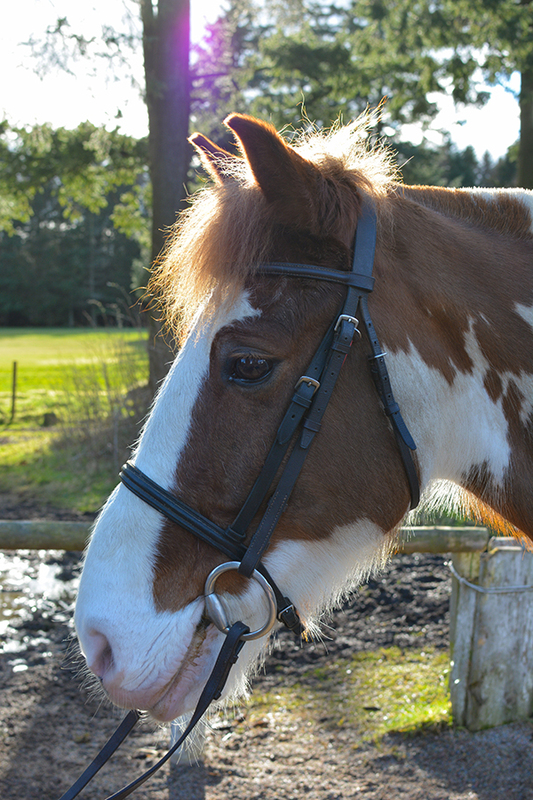 Archie is a 15hh skewbald cob gelding who was born in 2001 and came to Hayfield in 2011. He is a firm favourite for a variety of lesson standards and hacks with our adults and teenagers. He enjoys being groomed and is always one of the first horses to be picked for our annual gymkhana.